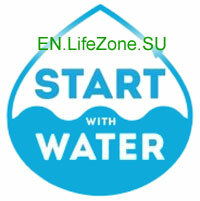 Live Water: a Water for Healthy Life | Health. Beauty. Success. 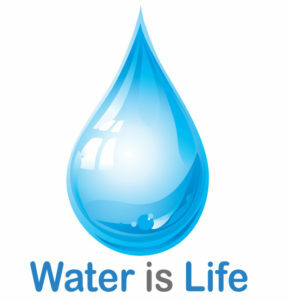 Water – the source of life on the planet. A water quality is a fundamental tool for restoring and strengthening health. Throughout the life of water is needed every cell of our body. 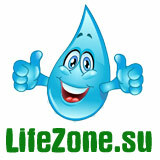 The baby at birth 90% consisting of water, an adult – 70%. Human intelligence control center – the brain consists of 90% water and is very sensitive to dehydration. 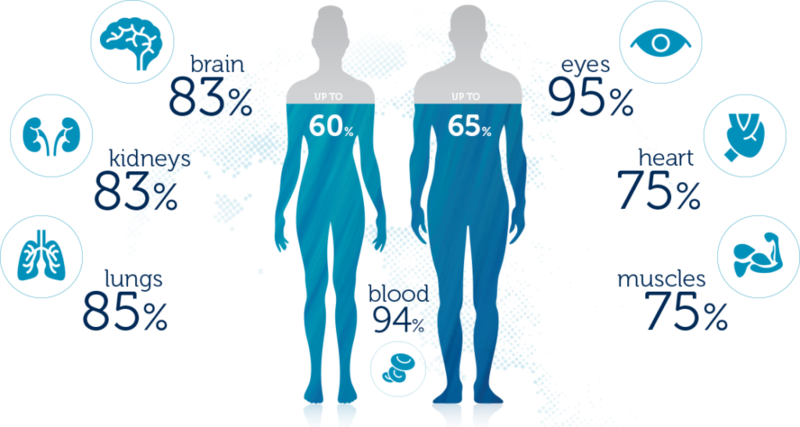 With years of water content in the body decreases to 60-65%. Consequently, we can conclude that human aging associated with drying. Water loss in the body both the externally and the internally throughout the intercellular fluid. The physiological rate of fluid intake is 30-40 ml/kg body weight per day. The role of water in our body is very great because all metabolic processes are taking place in an aqueous medium. Blood, lymph, intercellular and intracellular fluid, saliva, sweat, gastric juice, bile, urine – all this is water with dissolved in it mineral salts. The permanent fluid volume as a constant concentration of salt in their composition maintains the water-salt balance of the internal environment of the organism. 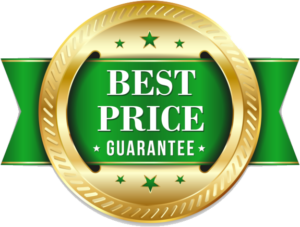 Provides transport of nutrients to all the cells, increases energy reserves, contributes to the rapid removal of adverse metabolic products, speeds up recovery. Give to drink every cell in the body and stabilize the operation of all physiological processes can only water, close by the intracellular structure. The water we drink every day is alien to the body structure. Consumed in large quantities carbonated drinks, coffee, tea, juice from packages contain aromatization, dyes, various additives and more contribute to the loss of fluid than its assimilation, thereby leading to a violation of water-salt balance and the development of serious diseases. The first symptoms of dehydration – the constant feeling of thirst, fatigue, increased heart rate, increased body temperature, irregular heartbeat, pain in muscles and joints, dry skin, damaged hair, and nails. 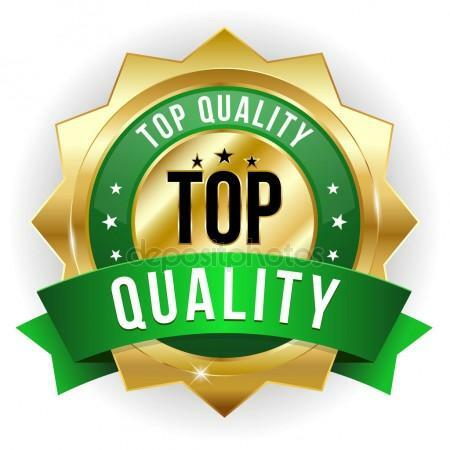 That is why the consumption of sufficient quantities of quality live water is one of the most important conditions for the normal functioning of the body and, therefore, to restore and maintain health. Coping with this task will help produce “Coral-Mine“, “HydraCel” that contribute to the improvement of physical and chemical properties of water, the enrichment of its mineral salts complex vitamins necessary for many vital organs and systems, normalizing acid-alkaline balance and providing revitalizing effect on the body. To maintain health both the quantity and the quality of water are important. Quantity. Healthy person in normal climatic conditions need to drink 30ml of pure water per 1kg of weight (on average – 1.5-2 liters per day). If a person is engaged in sport, the rate rises to 40 ml per 1 kg of weight. If the weather is hot, it is recommended to drink 50 ml of water per 1 kg of weight. 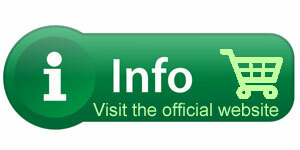 If a person is sick, the usual rate is increased by 2 times – up to 60 ml per 1 kg of weight. In order for the water to assimilate and to be consumed by the cell, it must be proper – that is, the water must possess certain properties. What kind of water do we need? 1. Water must be clean. It should not contain chlorine and organic compounds, heavy metals, nitrates, nitrites, pesticides, bacteria, viruses, fungi and protozoa. 2. Structure. We need the water with the correct structure, which carries information about the health and longevity. All bodily fluids are structured. Only in this state they are able to get inside the cells. 3. Mineralization. Water carries dissolved particles of various minerals and microelements. “Empty” water with insufficient mineralization flushes minerals and microelements out of our body. On the other hands, constant consumption of mineral water with high concentration of salts can lead to kidney stone disease. That’s why proper water should be slightly mineralized. 4. Surface Tension is both the permeability and the dissolving power of water. The water you drink from the faucet or bottle has a surface tension of 73 dyne / cm and is very different from that of water, which surrounds your body tissues and cells. The water should be sufficiently “liquid”, easy to assimilate, and have ST comparable to that of intracellular and extracellular fluid (43 dyne / cm). This facilitates the transport of nutrients into the cells and promotes excretion of toxins from the body. 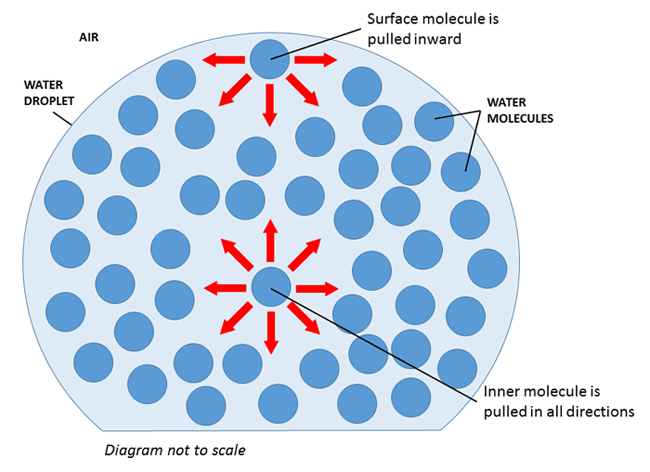 Only water with low enough surface tension (43 dyne / cm) has the ability to enter the cell, to convey all the nutrients and relieve the cell from the waste. 5. pH is an index of acid-base balance that indicates hydrogen energy and the level of activity in liquid environment. At present, the bodies of many people are in a state of acidification (pH less than 7.0), due to poor nutrition, stress and environmental pollution. Generally, the liquids and the products that we consume are acidic. 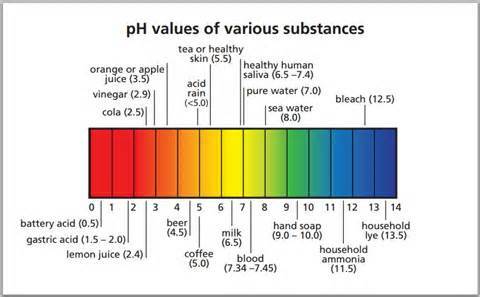 For example, sugar, flour, carbon dioxide (carbonated drinks) have a pH of 3. 6. The redox potential (ORP). The main processes that provide the vital activity of any organism are redox reactions, ie, reactions associated with the transfer of electrons. Its positive values indicate the flow of the oxidation process and the absence of electrons. Negative values indicate the flow of AFP recovery and availability of electron process. Therefore, positively charged water is dead water, which takes away our energy to restore itself. 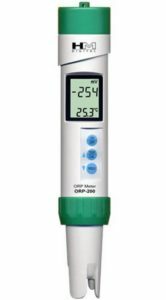 Negatively charged water is living, and it gives us energy! The internal environment of our body has negative redox potential. 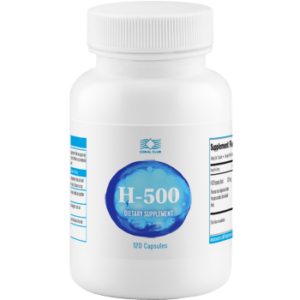 H-500 are modern antioxidant remedies with high performance. 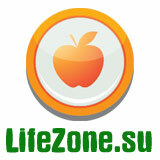 The increased number of free radicals in human body is one of the reasons of many diseases, premature aging. Free radicals are damaged cells that have lost their electrons. They take electrons from healthy cells, destroying and turning them into free radicals. The chain reaction occurs. Under the conditions of polluted environment, malnutrition and stress number of diseases associated with free radicals is increasing. Natural antioxidant protection is not enough. In such cases microhydrin will help you, one dose is enough to neutralize thousands of free radicals. People who take microhydrin, note increased tone, a significant increase of vital power. 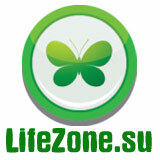 H-500 accelerates biochemical processes in cells, the ATP synthesis, it is not a stimulant or doping. The energy increase occurs due to the creation of good conditions for cells functioning. 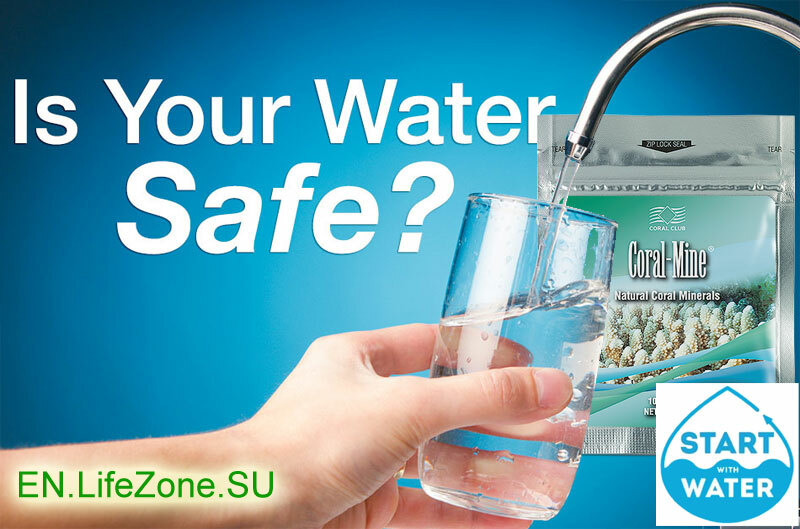 Coral-Mine is widely known product of Coral Club as coral water. Coral-Mine effectively cleans the water, saturates it with minerals, micro and macrocells, significantly improves the physical and chemical properties of water. Coral-Mine is made of white Sango corals grown on the islands of Japan. According to the survey it was observed that the corals significantly improve the quality of drinking water on the islands of Okinawa and Tokunashima. A sachet placed in water enriches it with beneficial minerals, restores water-salt balance, has a positive effect on the kidneys and digestive system functions, and helps to regulate blood pressure. The components promote growth of bone and connective tissue with beneficial effects on overall health, and a mild tonic effect. Purify it from harmful contaminants, chlorine. Saturate it with minerals, calcium. Lower the surface tension, such water is more easily absorbed by cells. Structures. Water interacting with Coral Mine, becomes «alive». Coral Mine is a natural product from Japan made of deep-sea coral (scleractinias) collected in the Sea of Japan. 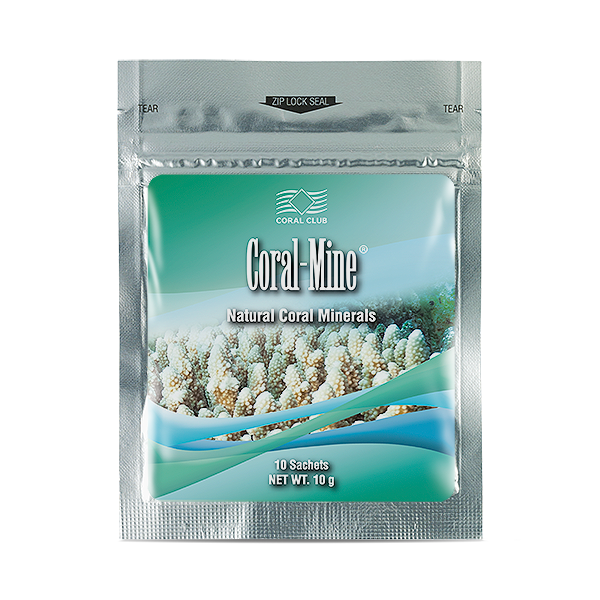 Coral-Mine normalizes the functions of all bodily organs and systems by regulating mineral balance. You can filter water and improve the biochemical properties of water at any time and in any place, because the Coral-Mine package is easy to carry in your pocket. 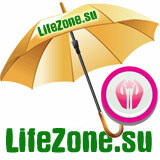 Super Promotion for Coral Club Members: 5+1. Buy 5 pack of Coral Mine, get 1 pack free.